Photo Prints for $0.09 at Walgreens! 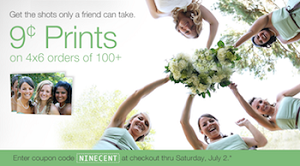 Get Photo Prints from Walgreens for just $0.09 each! You can get this offer In Stores or Online. Use Code NINECENT to get this Price on Walgreen’s Website. Must order 100 or More 4×6 Prints to qualify for this Price. This is a Great way to Print out Vacation Photos for a Really Low Price. Another Great Use for Diaperbags = Coupon Organizer Bag! The Hunt for the perfect bag was tough. I couldn’t find one that had the right Pockets for organization and a comfortable Shoulder Strap – those little pieces of Paper called Coupons sure are heavy when you have a bunch of them LOL! 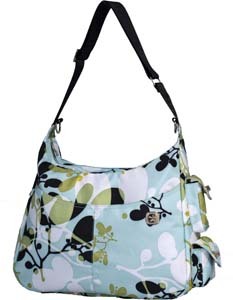 I almost gave up on my Search for a Coupon Bag until I saw the JJ COLE System 180 Diaperbag! This Bag is not only a Great style for a Diaperbag, but surprisingly has all the right pockets & storage areas I needed for my Coupon Bag! ALL FREE!!! CVS & Mailbox Freebies! FREE Lactaid Half and Half Coupon! Get a FREE Lactaid Half and Half Coupon! ** If you don’t have a Printer, when the Coupon Screen Pops up Click small ‘Help’ button in the bottom right Corner of screen and another Screen will Pop Up for you to fill out your Mailing Info and they will Mail Coupon to You! Thanks for the tip Hip2Save! 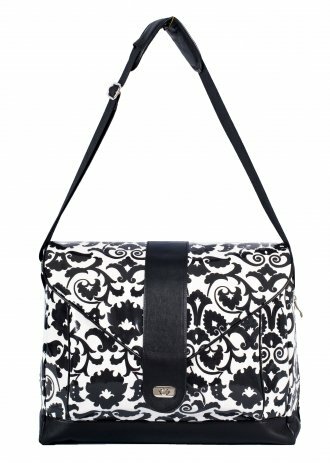 FLEURVILLE is having a Clearance Sale on ALL Products! Click HERE to go to Fleurville’s Website to check out the remaining Selection ~ All marked at 60% Off! Thanks for the tip Breen Tivnan Inkmann! 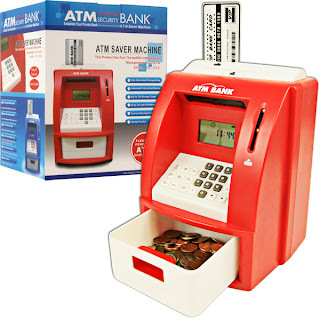 2 FREE Deals on SaveMore ~ Tooth Whitening & Kid’s Toys! 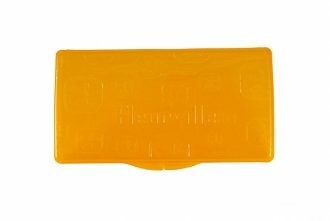 SaveMore.com has 2 Great FREE Deals Today! Get a $20 Credit to WowMyKidsSpace.com for FREE using your $10 Automatic New Member Credit for SaveMore! Get a FREE Tooth Whitening Pen + FREE Shipping using your Automatic $10 New Member Credit to SaveMore! 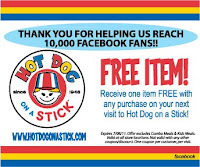 FREE Hot Dog on a Stick Coupon – 10,000 Fans! 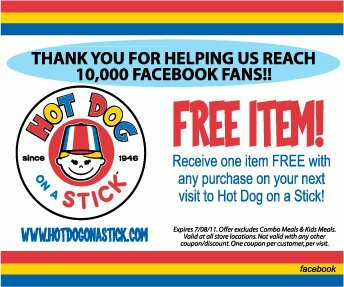 Hot Dog on a Stick’s Facebook Page has 10,000 Fans so they are offering a FREE Item Coupon! Coupon is only available to Print for 24 Hours, so click HERE to get your Coupon now before its gone. 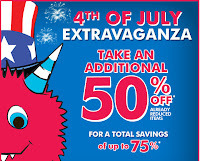 Coupon is for 1 FREE Item with ANY Purchase & expires 7/8/11. 75% OFF + FREE Shipping at The Children’s Place! 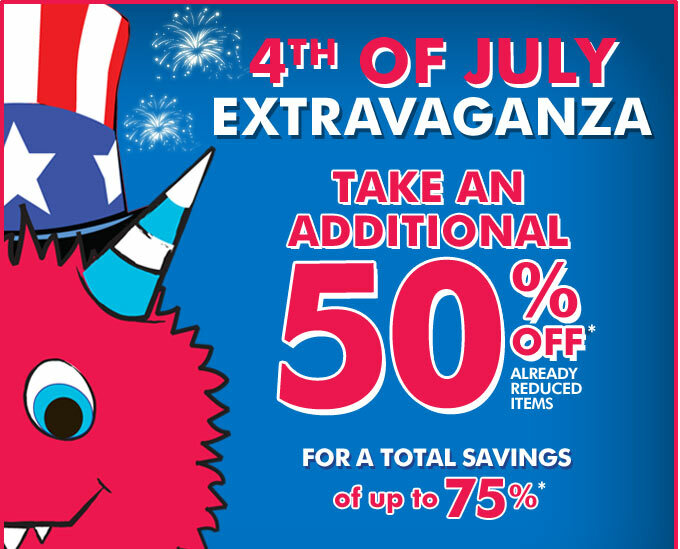 Get up to 75% Off your purchase on The Children’s Place + FREE Shipping! 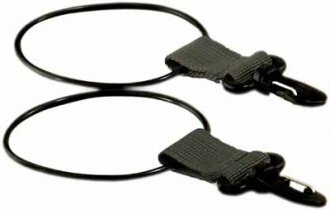 Use Promo Code W2E2011 at Checkout to get 15% Off. 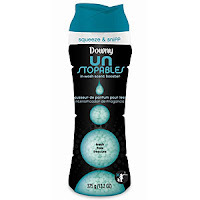 HURRY on over to Downy’s Facebook Page to get a Downy Unstopables Sample! 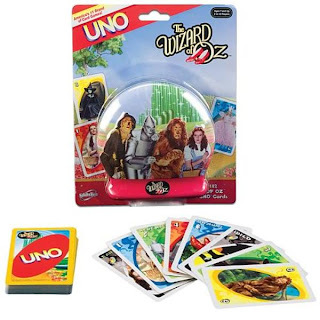 $20 Credit to WowMyKidsSpace.com ~ Toys, Games, & MORE! ANOTHER Great FREE Deal using the $10 SaveMore New Member Credit! The Deal is listed as $8 for the $20 Credit, but New Members get an Automatic $10 Credit for Joining making this Deal FREE + $2.00 Remaining Credit to use on another SaveMore Deal! 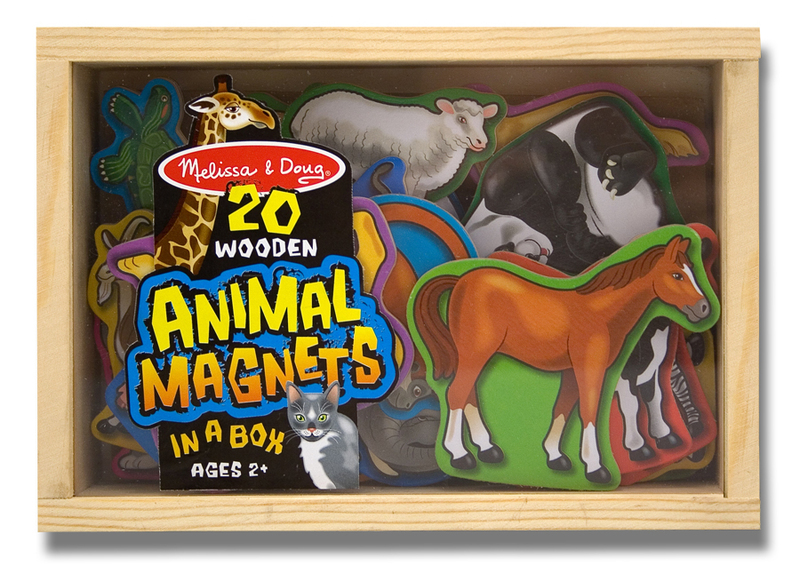 WowMyKidsSpace.com Offers Flat Rate Shipping, so Buy as much as you want & it All ships for 1 Low Rate!